Here’s a good dinner party question for wine lovers: after the big players of Spain, Italy, France and the US, which is the fifth-biggest wine producing country in the world? Well, it’s not, as might be suspected, somewhere else in Europe or the New World. 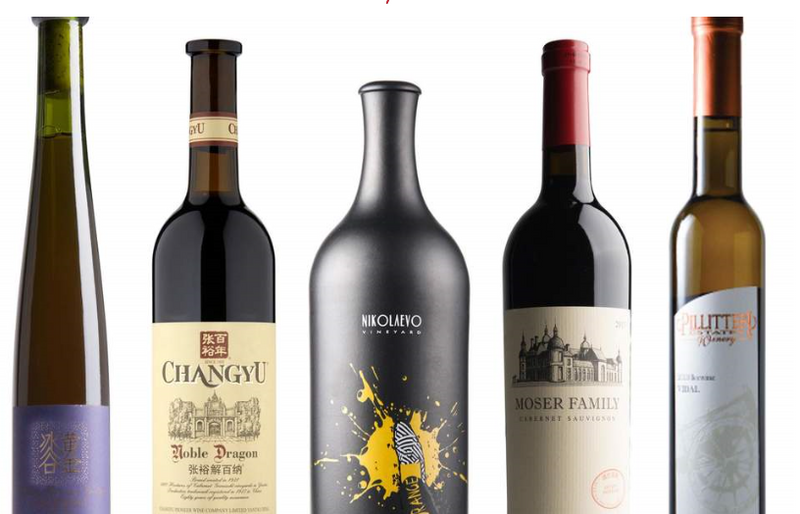 It is China, with an annual production of around 1.7 million tonnes, which is about half that of the US, but still more than what we might think of as bulk producers such as Chile and Australia, whose wines have such a massive presence on our supermarket shelves. In fact, wine has been made in parts of China since very ancient times – although modern industrial production dates largely from the early 20th century – and more than 90 per cent of Chinese wine is consumed internally.